She became the first person in her family to get a college degree. 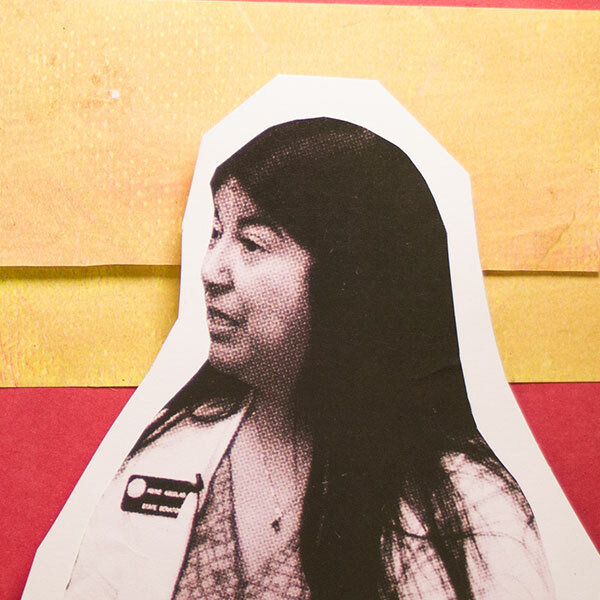 Worked for 23 years as a primary care provider for Denver Health and Hospitals; currently practices medicine at Clínica Tepeyac, which serves a primarily uninsured and Latino population. 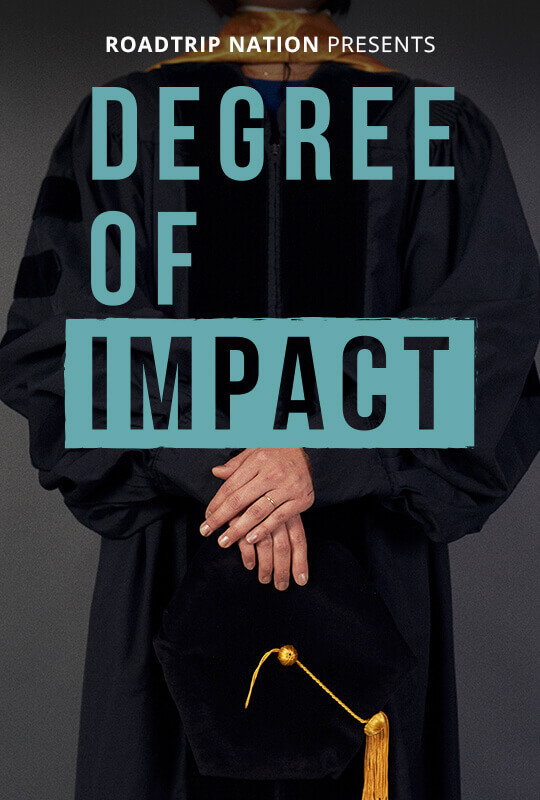 Gave birth to a rare form of genetically identical twins, one of whom has developmental disabilities; this inspired her to participate in public service and health care advocacy. After learning more about health insurance and how it is funded in the U.S., she became angered by the system—decided to run for public office in order to advance the cause of universal health care. Received the governor's appointment to the Developmental Disabilities Council and also served on the Vulnerable Populations task force of Colorado’s Blue Ribbon Commission on health care reform. Currently serving as one of four Colorado State Senators representing Denver and works primarily on the Committee of Health and Human Services. Notable legislation she has sponsored includes: creating a commission of health care experts to analyze costs, expanding Medicaid eligibility, and improving access to childhood immunizations. I am doctor & a Colorado State Senator advocating for health care reform. I write and draft legislation that mainly focuses around health care reform. I spend a lot of time networking and making connections to help pass the bills. Learn how to self-analyze and ask for help when you need it. Reach out to others in your life or organizations that can offer guidance and support on your journey. It's important to focus on your next step, not what am I going to do with the rest of my life. This will keep you going on your path and keep you open to possibilities. "Why are you going to college?? You are just going to end up getting married anyway. It's a waste of your time." I went anyway because I knew that it was going to be important for my future and that I didn't have to choose. All it took was one person saying that my potential is more than what I thought it was in order to keep me going. Helped support sisters who had children in their teens. My daughter is developmentally disabled. My family didn't initially support the idea of me going to school because they thought it would be a waste of time.